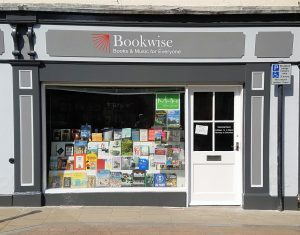 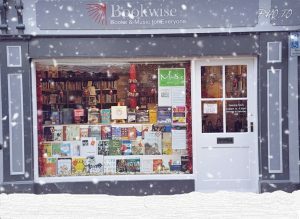 Great Christmas Gifts at Bookwise. 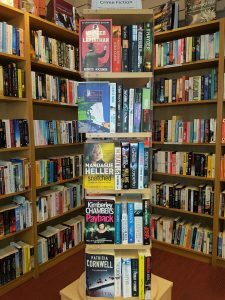 A number of books in “as new” condition and many others in excellent condition, all of which would make lovely Christmas gifts. 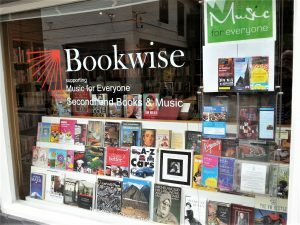 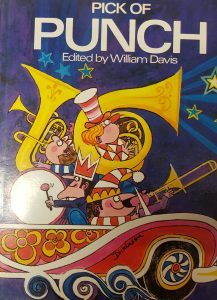 Second hand books, CDs & sheet music for sale.